The U.S. Women's National Soccer Team has won three World Cups and four Olympic gold medals, set record TV ratings, drawn massive crowds, earned huge revenues for FIFA and U.S. Soccer, and helped to redefine the place of women in sports. But despite their dominance, and their rosters of superstar players, they've endured striking inequality: low pay, poor playing conditions, and limited opportunities to play in professional leagues. 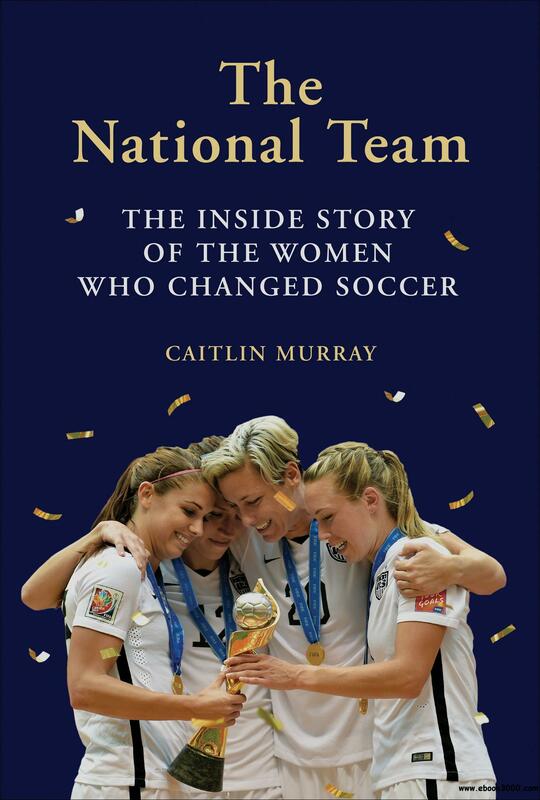 The National Team, from leading soccer journalist Caitlin Murray, tells the history of the USWNT in full, from their formation in the 1980s to the run-up to the 2019 World Cup, chronicling both their athletic triumphs and less visible challenges off the pitch. Murray also recounts the rise and fall of U.S. professional leagues, including the burgeoning National Women's Soccer League, an essential part of the women's game. Through nearly 100 exclusive interviews with players, coaches, and team officials, including Alex Morgan, Carli Lloyd, Hope Solo, Heather O'Reilly, Julie Foudy, Brandi Chastain, Pia Sundhage, Tom Sermanni, and Sunil Gulati, Murray takes readers inside the locker rooms and board rooms in engrossing detail. A story of endurance and determination, The National Team is a complete portrait of this beloved and important team.